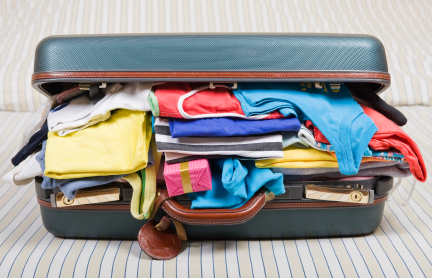 Packing for a vacation can be stressful. Making sure you have not only the necessities like clothes, shoes, bathroom items but extra items too like beach chairs, games, your child’s stroller or a beach cart to carry all your gear. Not to mention once you arrive at your vacation destination, you have to fight the crowds at the grocery store to buy your water, coffee, breakfast food, snacks, etc. 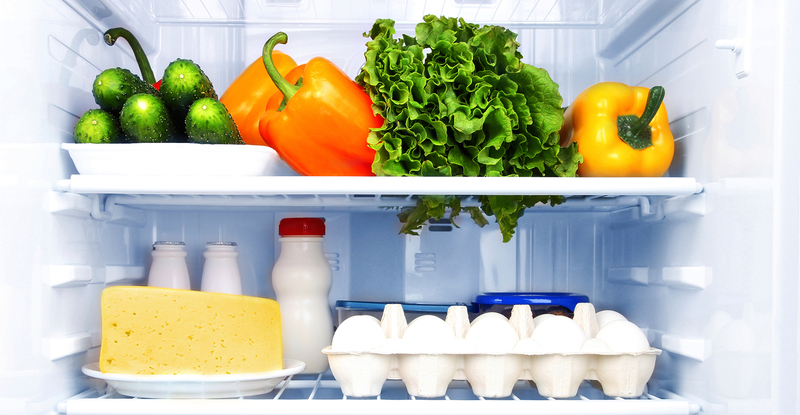 Then, you must haul all those groceries inside and place them in the freezer, fridge or pantry of your rental. So much valuable and precious vacation time is wasted! 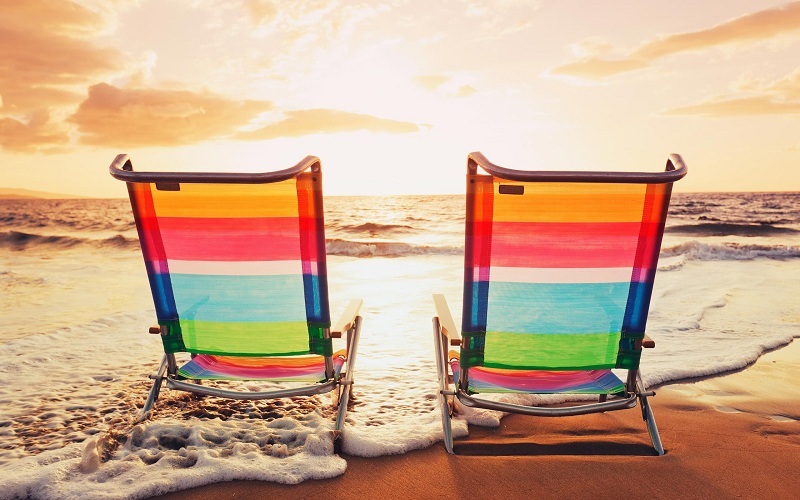 What if we told you that you didn’t have to do all of this, that there was a much simpler way to prepare for your vacation? Companies like Groceries Ahead, Baby’s Away and Beach and Games To Go give our renters the ability to select exactly what they will need for their vacation online and have it delivered to the rental property before check-in. Talk about stress-free vacation planning! Groceries Ahead is a wonderful service that saves our renters so much time. You place a grocery order through their website, they shop for it, deliver it to your vacation rental and even put everything away before your check-in. Renters can order everything from bread, bar items, meat, dessert, fresh fruits, vegetables, canned goods, dairy products to even fresh flowers and gift baskets. Your vacation starts the minute you walk in the door due to them delivering your order before your arrival. Once you place the order, a representative will call you within 24 hours to confirm your order and secure your payment information. Groceries Ahead asks that orders are placed at least 48 hours prior to your Kiawah Island arrival date. Charleston Baby’s Away South has been serving renters in the Charleston area since 1995 providing them with all their baby equipment like cribs, pack and plays, bed rails, high chairs, booster seats, car seats, strollers, indoor and outdoor toys, baby bathtubs and more. Place your order online through their website or feel free to give them a call at 843.303.5038. Once your order has been received by Baby’s Away, they call you with your total and get your payment information. Akers Ellis has had great success working with Courtney Brown at Charleston Baby’s Away South. She always calls our office and arranges the delivery of your rental equipment to the rental home, villa or cottage before your check-in time. Once your relaxing stay in the Kiawah area has ended, they collect the equipment after you depart. Use the online code AE5PO to receive a special discount! Beach and Games To Go, created in January 2013, can help make your beach vacation easy and enjoyable! You place your beach equipment order online or by phone at 843.304.1270 and, just like the other companies we mentioned, they drop off and pick up the items. Beach and Games To Go has everything needed for a successful beach vacation like bocce ball, corn hole, skim boards, beach chairs, beach towels, carts, and tents. They even have items like ping-pong tables, horseshoes, basketballs, footballs, and soccer balls for fun at your rental home. Are you interested in a Kiawah Island vacation? Feel free to call Akers Ellis at 843.768.4545 or email us at rentals@akersellis.com to book your rental home, cottage or villa. We will also be able to tell you more information about these professional companies that can handle all your vacation needs.